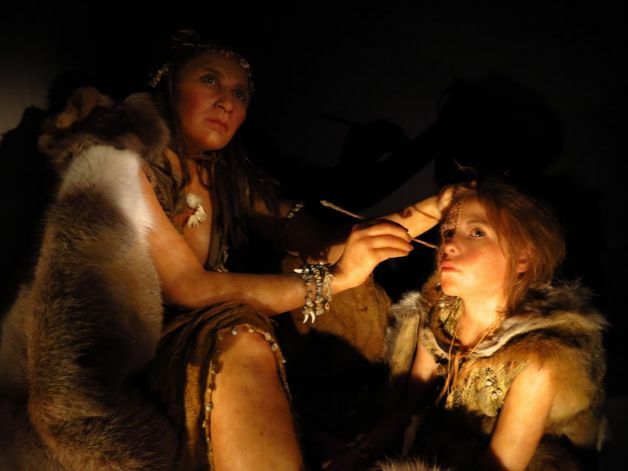 A small model of a part of the Lascaux cave. 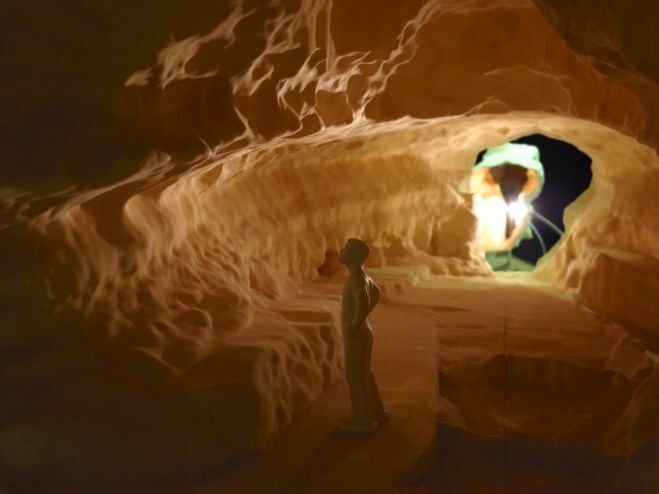 The cave consists of a succession of rounded cavities, without stalactites or stalagmites, providing the painters with white calcite “canvasses”. Two worlds thousands of kilometres (and years) apart are meeting in Joburg – and it's happening on the City Sightseeing route. 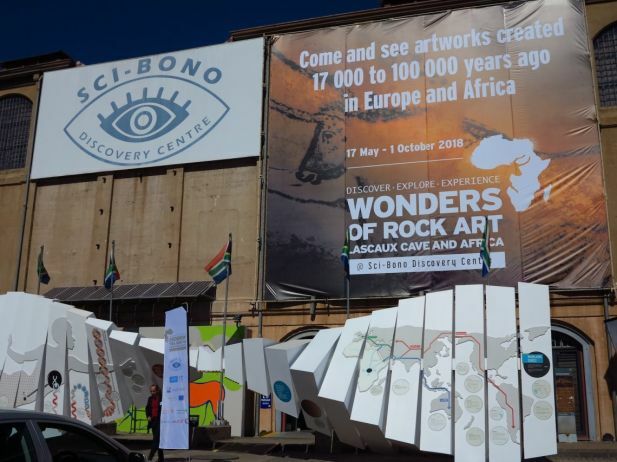 The Wonders of Rock Art Lascaux Cave and Africa exhibition, which showcases a combination of French and Southern African rock art, is on display at Sci-Bono Discovery Centre at stop 14, opposite the SAB World of Beer. The best part? City Sightseeing ticket holders get a 20% discount on the entrance fee. The world-famous Lascaux rock art dates back 17 000 years to the Palaeolithic period of the Stone Age when Cro-Magnon (early Homo sapiens) artists in southwest France would go down into the network of caves to paint mostly animals such as horses, reindeer and bison. 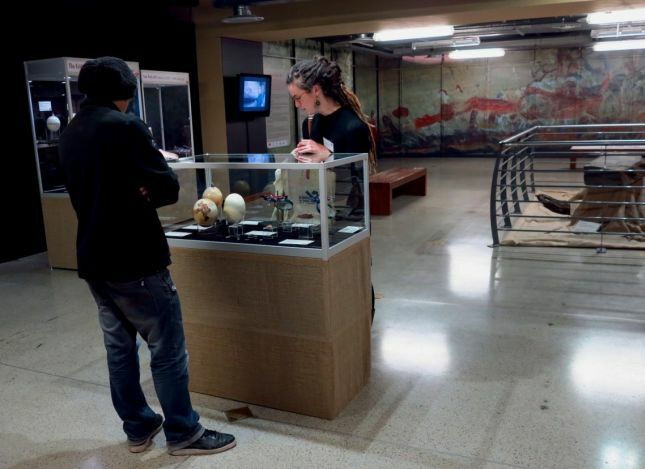 Today, the Lascaux cave is closed to the public to preserve it, but the Wonders of Rock Art Lascaux Cave and Africa exhibition showcases a life-size replica of a section of the cave. 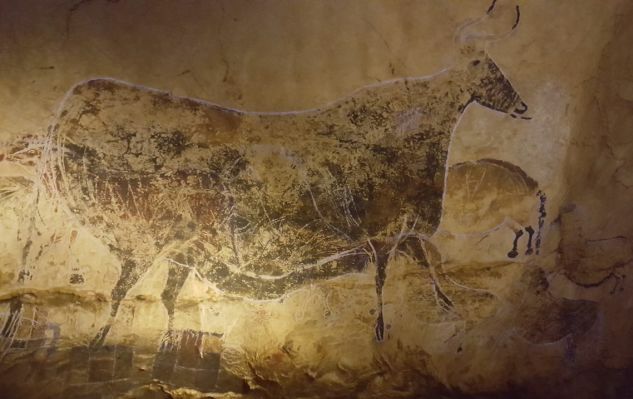 The paintings on the inside look exactly like the original ones and were created by artists using the same materials that the Lascaux artists used 17 000 years ago. 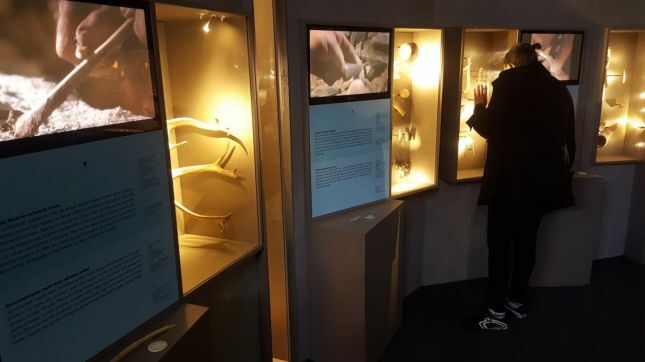 French-born Laurent Chauvet, who has been living in South Africa for 35 years, came all the way from Hogsback in the Eastern Cape, where he often sees rock art on his friends’ farms, to visit the exhibition. “It's fantastic ... it’s fascinating. 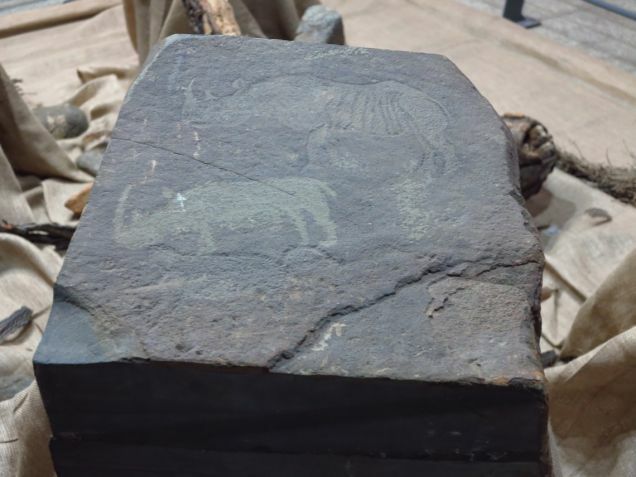 There’s a big culture of rock art in South Africa and bringing French and South African rock art together is like closing the circle for us here in South Africa,” says Laurent. 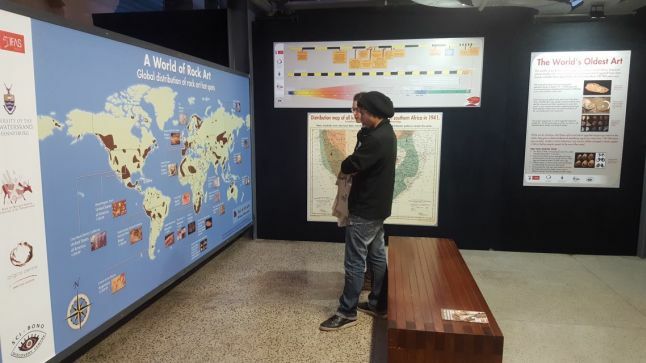 The exhibition runs until 1 October, so hop off at stop 14 next time you’re on Joburg’s red bus. City Sightseeing ticket holders qualify for a 20% discount on the entrance fee to the Lascaux exhibition. Buy your bus tickets here.